the best performance in approach. 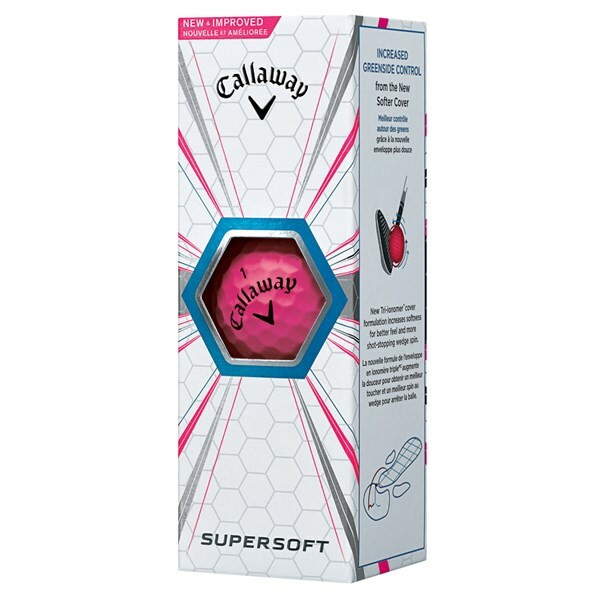 best color for beginners: you'll surely find your ball in the forest! 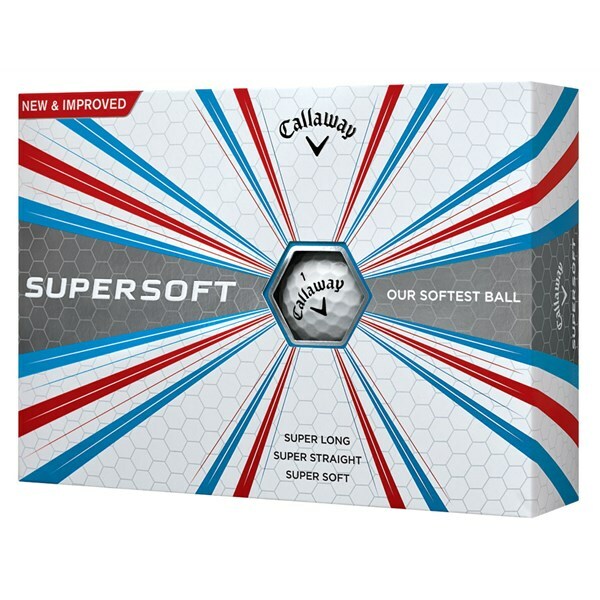 The excellent Callaway Supersoft golf ball delivers incredibly straight shots with a lovely soft spinny feel on short game shots. 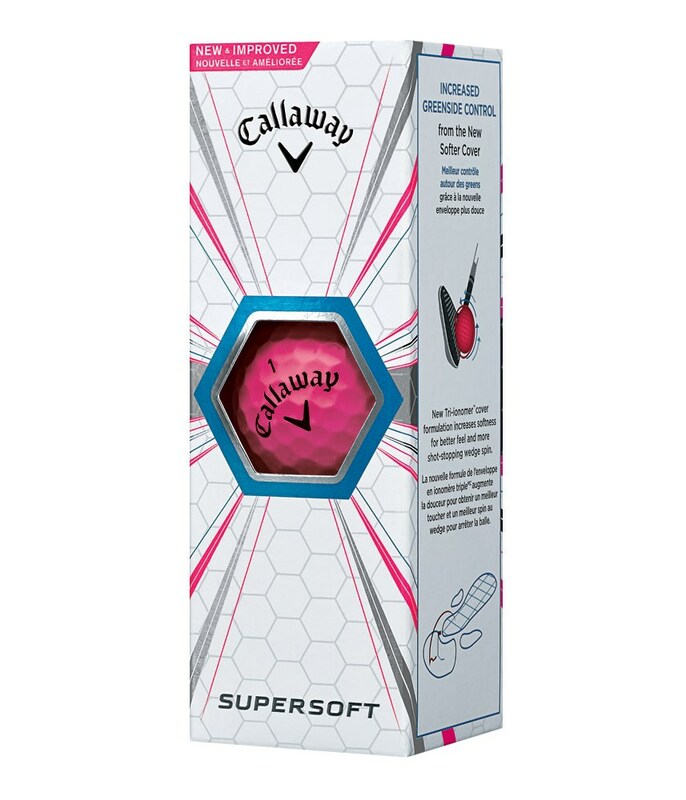 As with all logo overrun golf balls they are brand new and when a manufacturer prints a large corporate order they always print excess just incase and the only way they can sell them after fulfilling their order is to sell them as logo overrun. 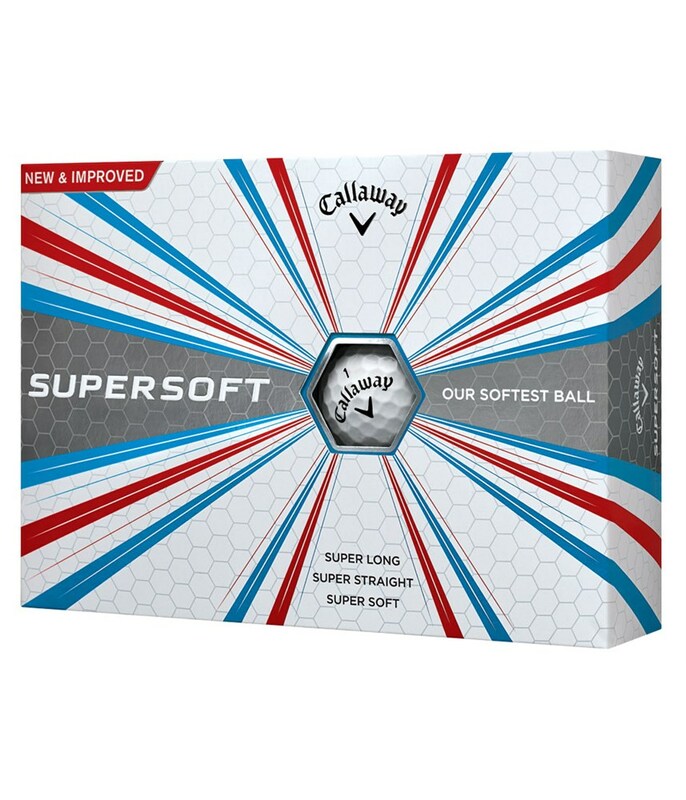 The Supersoft golf ball features a super low compression with a super fast core that delivers incredible ball speeds and a reduced spin rate to promote longer straighter distances off the tee. A new softer Tri-onomer cover helps to provide the greenside control needed to maximise short game control and produce the necessary spin that will allow you to attack pins.